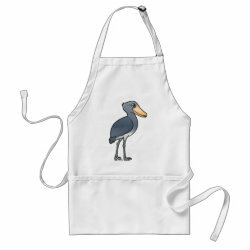 These are our Birdorable Waterbirds. 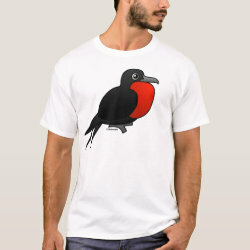 Some species, like the Magnificent Frigatebird, live most of their lives at sea and only come to shore during breeding season. 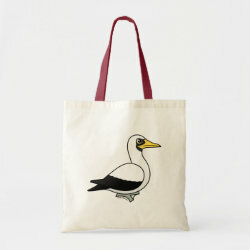 Others, like the Brown Pelican, spend their entire lives near water. 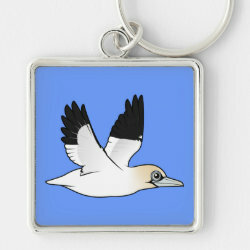 A large white seabird native to North America. 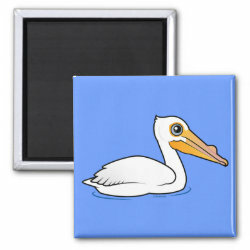 A totally cute cartoon pelican! 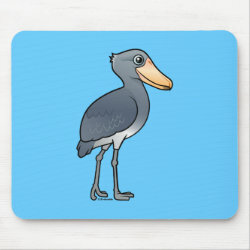 Customizable t-shirts, cards, keychains, mugs, hats and other gifts with our cute Birdorable Blue-footed Booby. Add your own text! Pelicans fly in recognizable patrols along ocean shores. 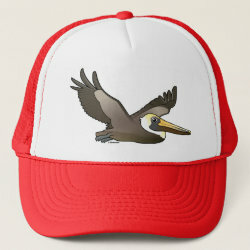 This is our Birdorable Brown Pelican. 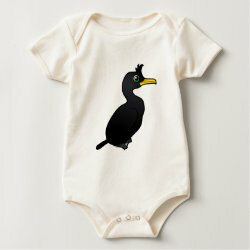 A black seabird that gets snazzy during breeding season. 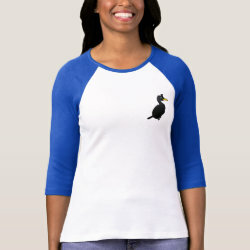 Males & females both develop the namesake crests. 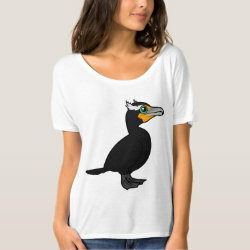 Customizable t-shirts, cards, keychains, mugs, hats and other gifts with our cute Birdorable Shag. Add your own text! 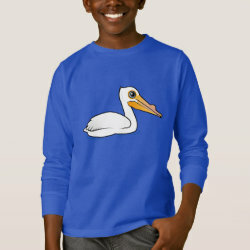 A big white species of pelican - aptly named! Found in parts of Eurasia and Africa. 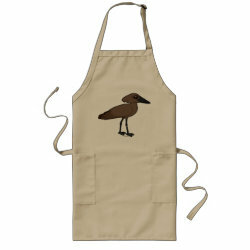 This is our cute Birdorable version of the Hamerkop or Hammerhead, a common bird in sub-Saharan Africa. 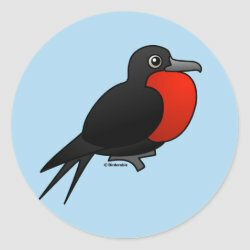 During breeding season, male Magnificent Frigatebirds inflate their red pouches. 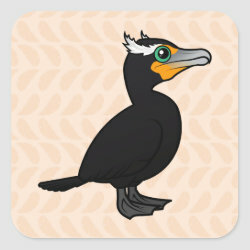 The Masked Booby is named for its dark facial mask. 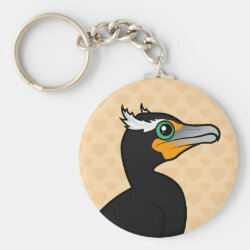 It's the largest Booby, and still a cutie! 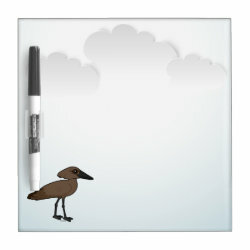 A big seabird with a striking look and a fantastic fishing skill. They slice into the water! 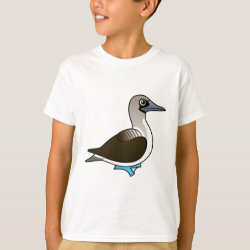 Adults Peruvian Boobies have white heads with dark brown backs and wings. 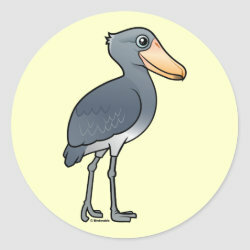 The Shoebill has the largest bill of any bird on earth! 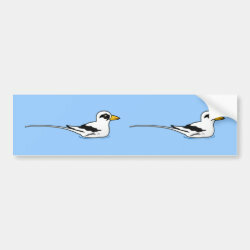 A beautiful seabird with a long trailing tail and a bright yellow beak.